Q My ceiling is 11'7" high. 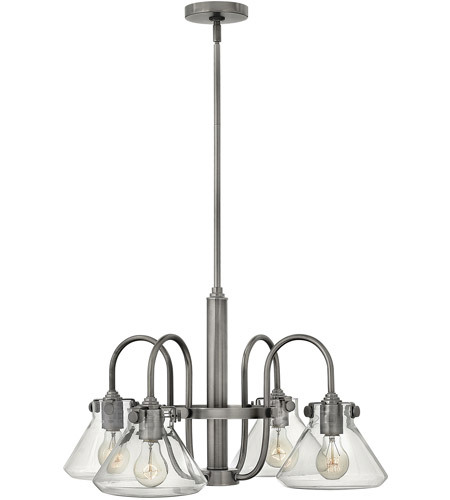 Can I use this fixture to place over a dining room table? Are there enough down rods or do I need to purchase extra...and can I do that? 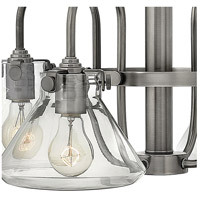 A The Hinkley Lighting Congress 4 Light Chandelier 3046AN is supplied with (1) 4", (1) 6" and (2) 12" stems so you have the option of customizing adjustable mounting heights. You can use them in any combination to achieve a specific overall length. If additional stems are needed we can order additional 12" stems.